Unsure what will happen on your group ride? Mountains, hills of flat sections? Water from below, water from above? You needn’t worry, the PRC 1400 SPLINE 35 has it covered. 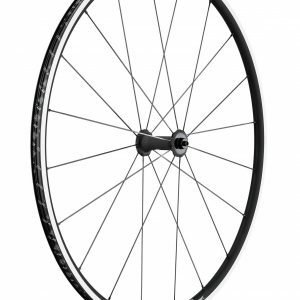 High end, bladed straightpull spokes and the most reliable and light weight freewheel system make for an efficient ride. Offering the perfect blend of comfort, grip and lightweight in combination with a higher volume tire, the wide and stiff full carbon rims accelerate with the best of them. 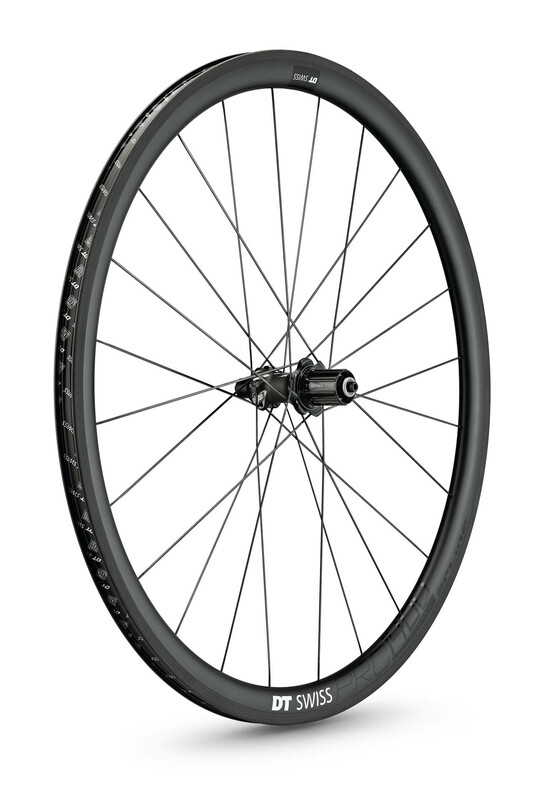 Equipped with disc brakes it will stop on a dime all the time. So the PRC 1400 SPLINE 35 is ready for anything, are you? © 2019 Copyright Bike Center Zeeuws-Vlaanderen.